刘志林, 李国胜, 张军. 有横摇约束的欠驱动船舶航迹跟踪预测控制[J]. 哈尔滨工程大学学报, 2019, 40(2), 312-317. DOI: 10.11990/jheu.201712049. LIU Zhilin, LI Guosheng, ZHANG Jun. Predictive control for straight path following of underactuated surface vessels with roll constraints[J]. 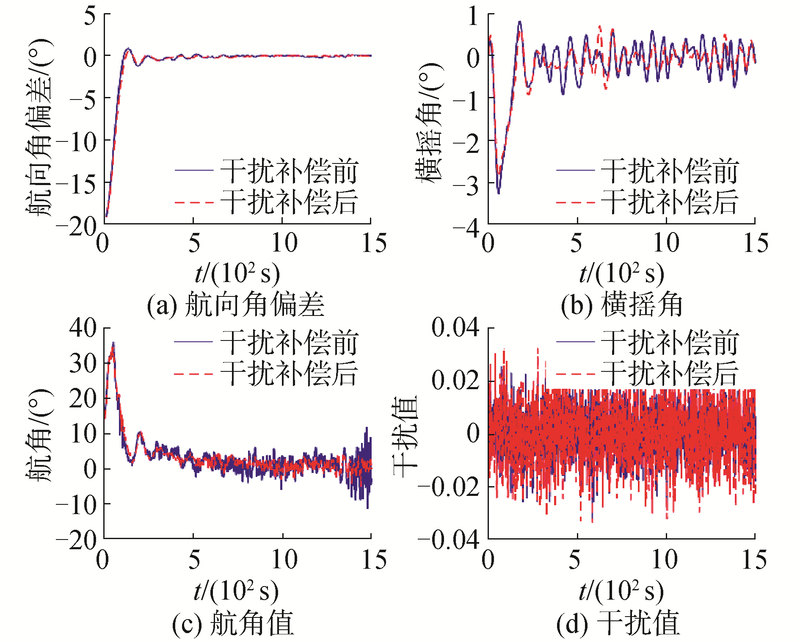 Journal of Harbin Engineering University, 2019, 40(2), 312-317. DOI: 10.11990/jheu.201712049. Abstract: For conditions in which time-varying disturbances of wind, wave, and current can result in large sway motion, this study proposes a novel robust predictive control method combined with augmented-state adaptive Kalman filter. 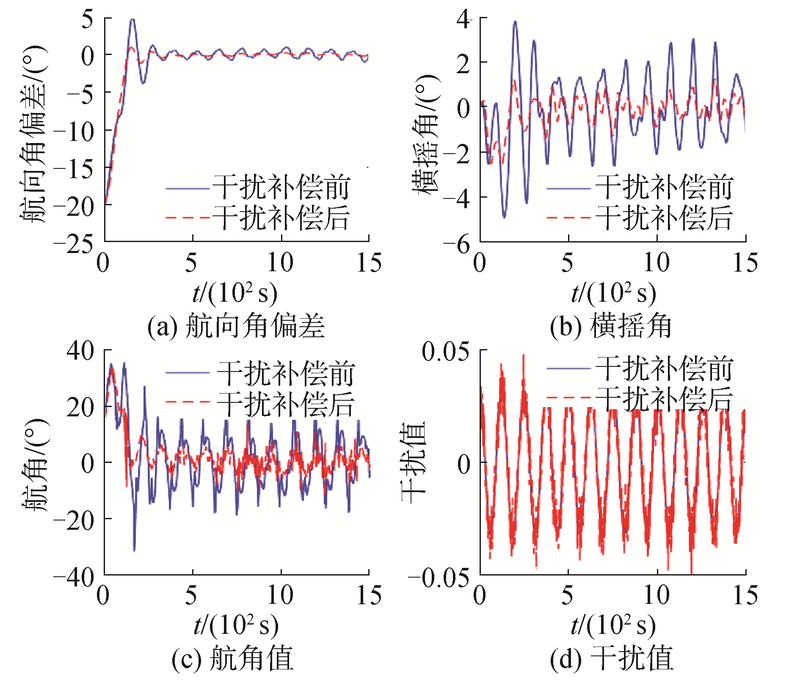 First, multiple affine switching system and measurement model are established to estimate the states and stochastic disturbance torque using augmented-state adaptive Kalman filter, and feedforward compensation is adopted for the estimated disturbance torque. Then, as an observation error exists between real and observed states, a robust predictive control method with direct constraints is proposed on the basis of state observer and mixed H2/H∞ approach. 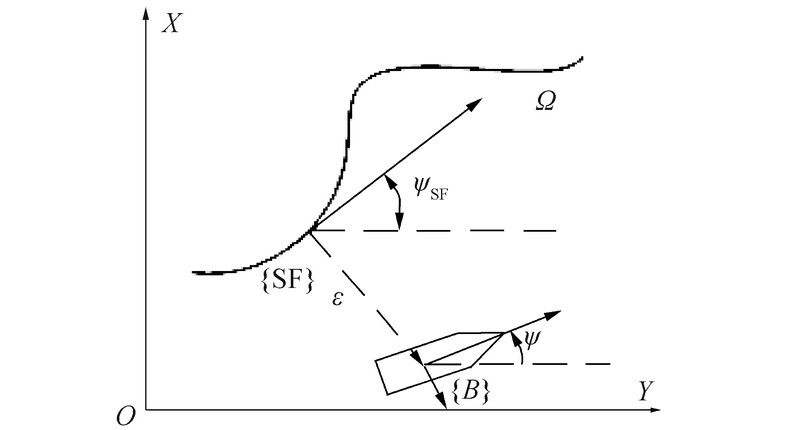 The observed states are adopted directly in the performance index and controller design. The state constraints, robust stability constraints, and performance index are transformed into linear matrix inequality convex optimization. Finally, the uniform boundedness of a closed-loop system is proven theoretically. Furthermore, with the constrained roll angle, the effectiveness of the designed controller for straight path following and disturbance resistance is demonstrated by simulation. 郭晨, 汪洋, 孙富春, 等. 欠驱动水面船舶运动控制研究综述[J]. 控制与决策, 2009, 24(3): 321-329. 张文颖, 彭秀艳. 基于T-S模糊模型的船舶舵减横摇H∞状态反馈控制[J]. 船舶工程, 2013, 35(5): 51-54. 于洋. 卡尔曼滤波器在船舶航迹跟踪中的应用[J]. 江苏船舶, 2005, 22(2): 31-33, 39. 黄鹤, 李德伟, 席裕庚. 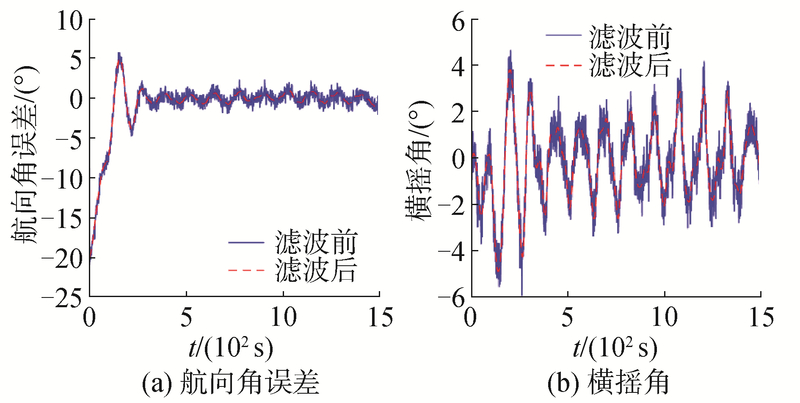 基于多步控制策略的混合H2/H∞鲁棒预测控制器设计[J]. 自动化学报, 2012, 38(6): 944-950.